When Is a Gym Liable for an Injury? Sports-related injuries happen all of the time. In most cases, someone extending themselves a little too far, such as in the case of overexertion, is not something for which a gym would typically be liable. A gym, however, may be required to take responsibility for any injury which was caused by its own negligence. 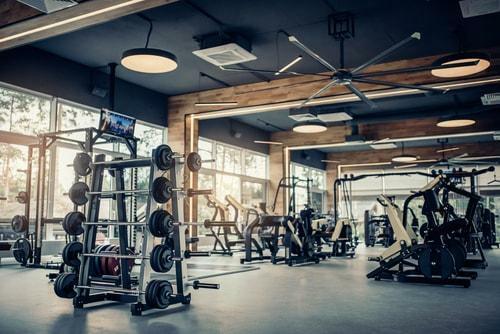 Just like any other business, the owners and operators of gyms, health clubs and fitness centers have a legal responsibility to keep their premises safe from any reasonably foreseeable hazards. Keeping fitness equipment in good working order, securing potentially hazardous items like free weights, and cleaning up spills are all tasks that fitness center staff must conduct. When a fitness center owner or operator is aware of a safety issue and does not warn its members or make attempts to correct them, they may be considered negligent. 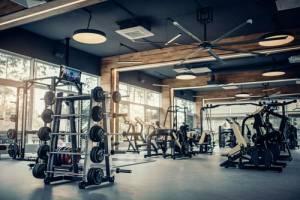 In Illinois, premises liability law states that an owner or operator of a gym may not be liable for an injury if the patron knew about the unsafe condition prior to the accident, the safety condition was obvious, or equipment was used improperly. In such cases, the patron will be required to shoulder the blame for any injuries himself/herself. If the injury was brought on as a result of a defect in a piece of exercise equipment, while the gym owner most likely not be held liable, a case may be made for initiating a lawsuit against the manufacturer of the exercise equipment. A personal injury attorney should be consulted about which entities could potentially face potential in a particular case. If you suffered an injury while at the gym, contact an experienced personal injury attorney as soon as possible. The dedicated DuPage County personal injury attorneys at Mevorah Law Office, LLC have years of experience in premises liability matters, including injuries which occur at gyms. If, after an in-depth analysis of your circumstances, we deem that the injury was preventable and attributable to the owner, we will work to ensure that you get the maximum compensation possible. Contact the firm at 630-932-9100 for a free consultation.